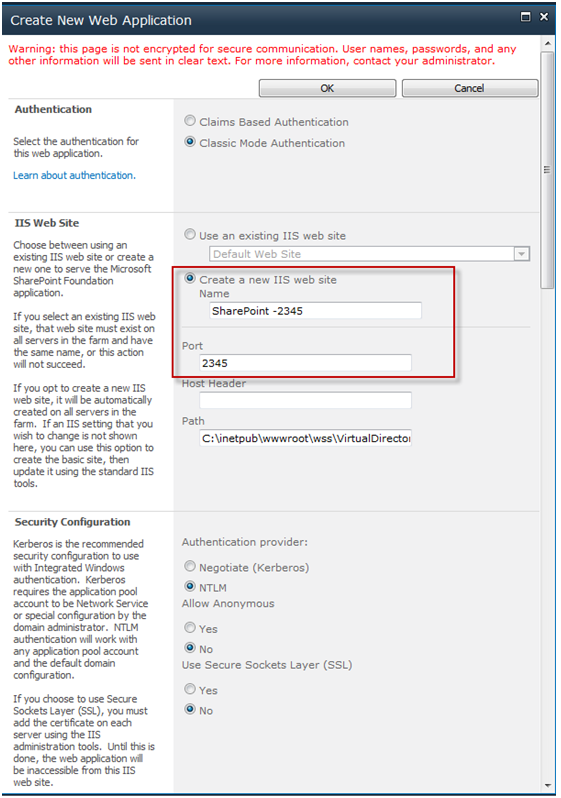 You are here: Home ∼ How to Use SharePoint 2010 Management Shell for Backup and Restore? 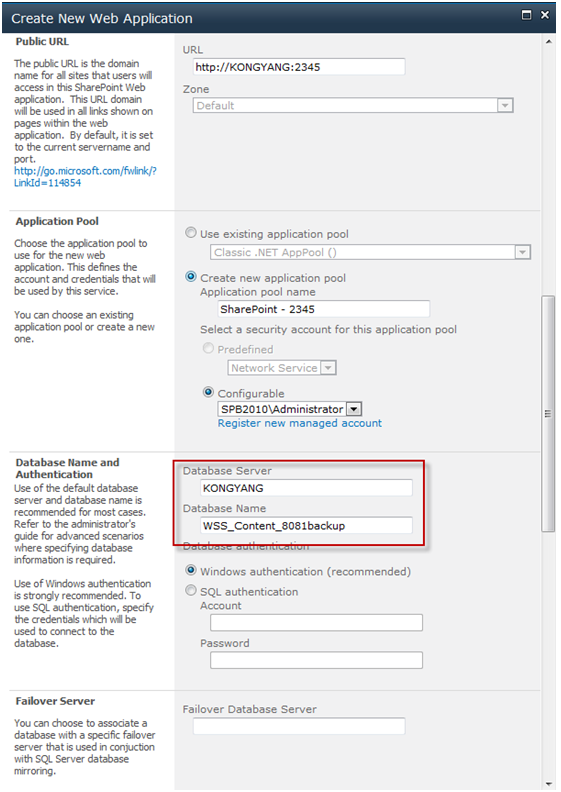 How to Use SharePoint 2010 Management Shell for Backup and Restore? 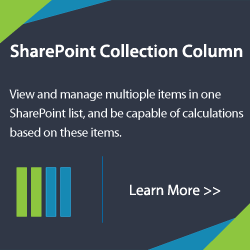 How do you backup and restore a site collection in SharePoint 2010? 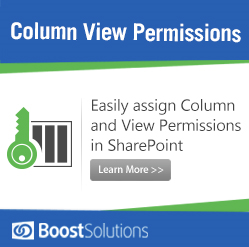 Usually, administrators are considered the only option, but in fact SharePoint 2010 also provides a relatively easy and convenient way to perform these operations with several simple PowerShell commands. 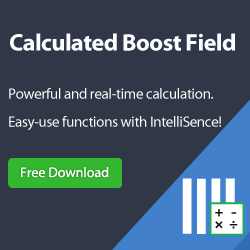 Backup the site to a single file. Create a new site collection as the target site collection. 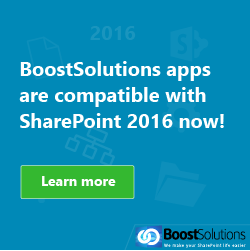 B.?Select “SharePoint 2010 Management Shell“(Run as Administrator). D. The backup file 8081.bak has been generated in the Local Desk (C:) . Note: http://kongyang:8081 is the name of the web application to be backed up. 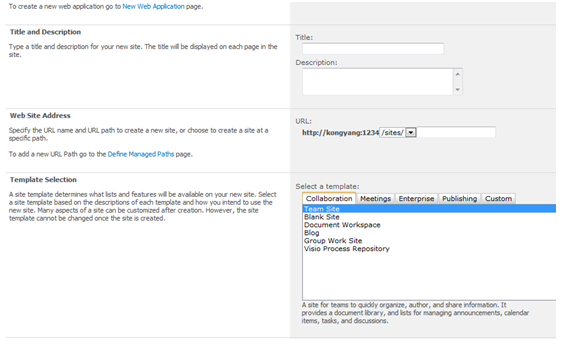 SharePoint site collection is based on the web application, so we need to create a web application for the target site collection. And don’t forget to take attention to the Database Server name and Database name. B. Select “SharePoint 2010 Management Shell“(Run as Administrator). D. Input “A,” then press “Enter,” will execute the restore. Note: KONGYANG is the name of Database Server. wss_content_8081backup is the name of Database.